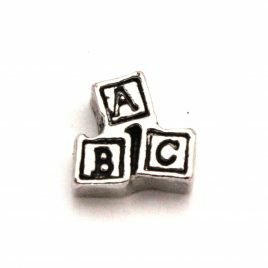 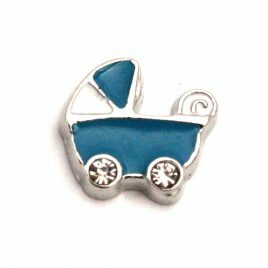 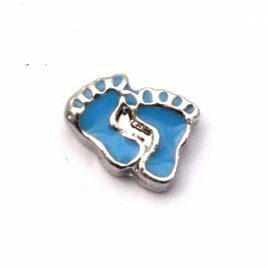 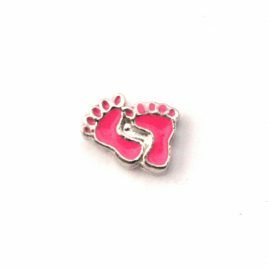 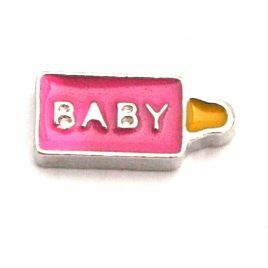 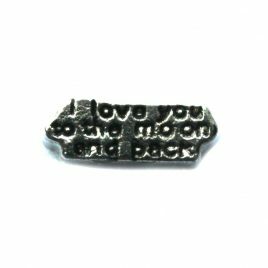 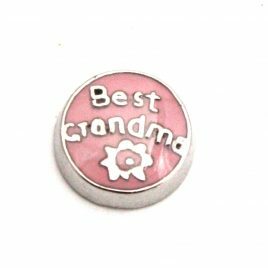 Best Grandma Charm 7mm Fits in all Floating Lockets (Alloy, Stainless Steel and Vintage). 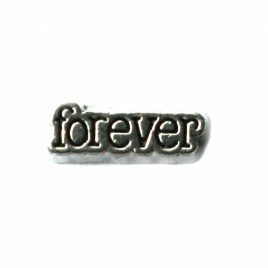 Forever Floating Charm 7mm Fits in all floating lockets (stainless steel, alloy and vintage). 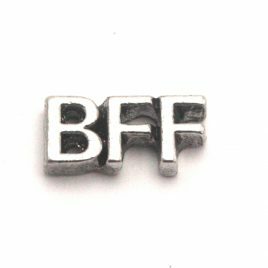 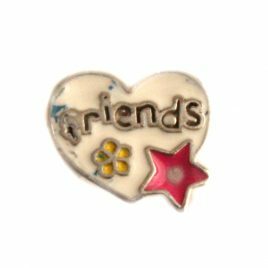 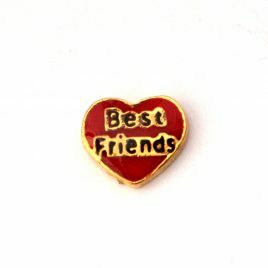 Friends Charm 7mm Fits in all Floating Lockets (Alloy, Stainless Steel and Vintage). 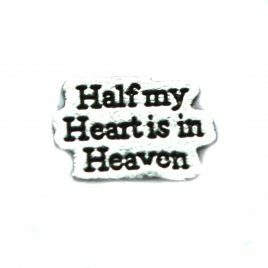 Half My Heart Is In Heaven Charm 7mm Fits in all Floating Lockets (Alloy, Stainless Steel and Vintage). 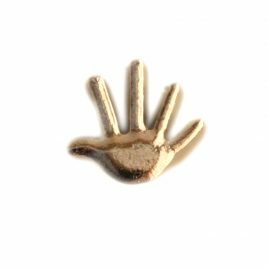 Hand Charm 7mm Fits in all Floating Lockets (Alloy, Stainless Steel and Vintage). 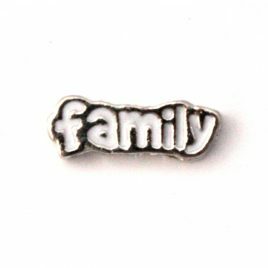 I Love My Family Charm 7mm Fits in all Floating Lockets (Alloy, Stainless Steel and Vintage). 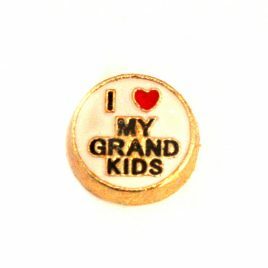 I Love My Grand Kids Charm 7mm Fits in all Floating Lockets (Alloy, Stainless Steel and Vintage). 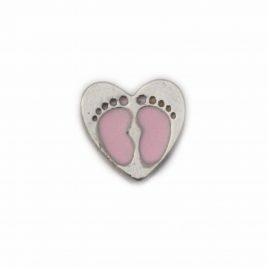 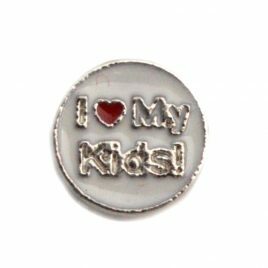 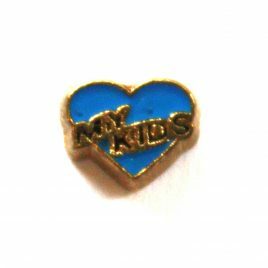 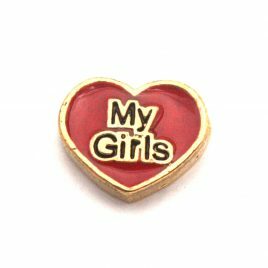 I Love My Kids Charm 7mm Fits in all Floating Lockets (Alloy, Stainless Steel, and Vintage). 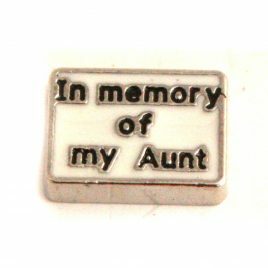 In Memory of My Aunt 7mm Fits in all Floating Lockets (Alloy, Stainless Steel and Vintage). 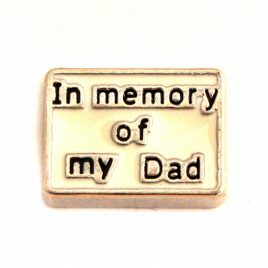 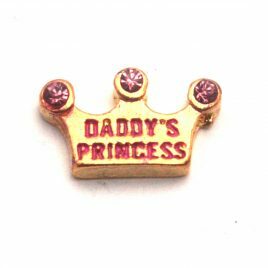 In Memory of My Dad Charm 7mm Fits in all Floating Lockets (Alloy, Stainless Steel and Vintage). 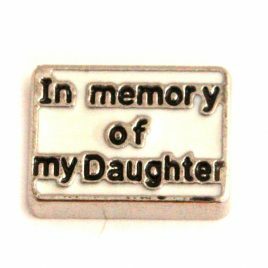 In Memory of My Daughter 7mm Fits in all Floating Lockets (Alloy, Stainless Steel and Vintage). 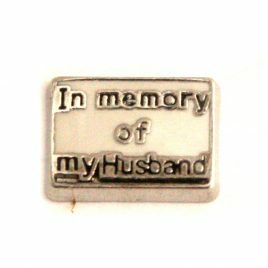 In Memory of My Husband Charm 7mm Fits in all Floating Lockets (Alloy, Stainless Steel and Vintage). 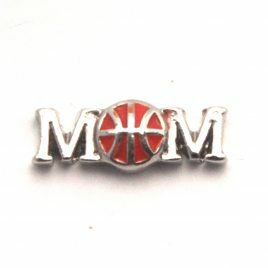 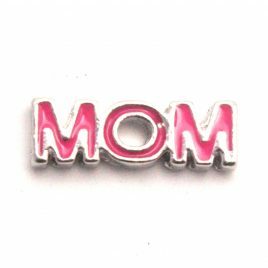 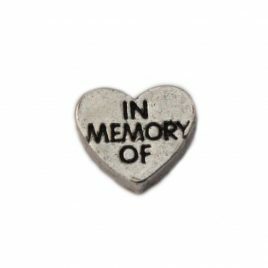 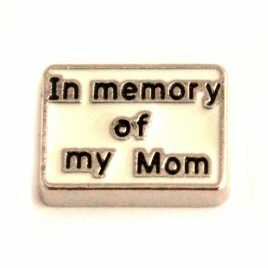 In Memory of My Mom Charm 7mm Fits in all Floating Lockets (Alloy, Stainless Steel and Vintage). 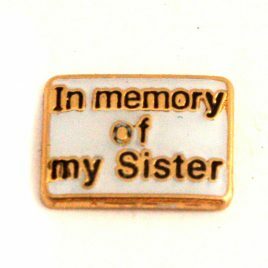 In Memory of My Sister Charm 7mm Fits in all Floating Lockets (Alloy, Stainless Steel and Vintage). 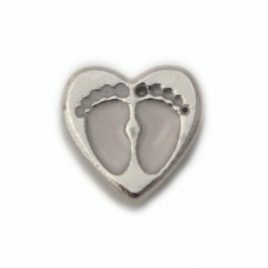 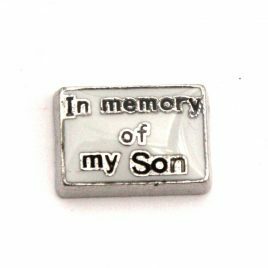 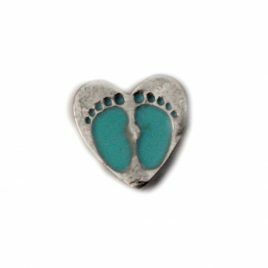 In Memory of My Son Charm 7mm Fits in all Floating Lockets (Alloy, Stainless Steel and Vintage). 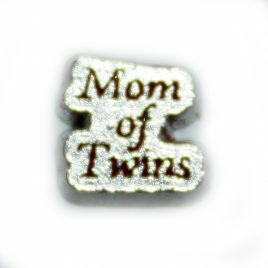 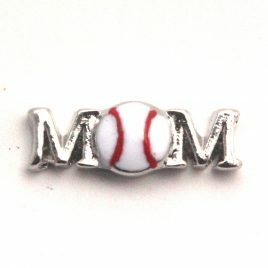 Mom of Twins Charm 7mm Fits in all Floating Lockets (Alloy, Vintage and Stainless Steel). 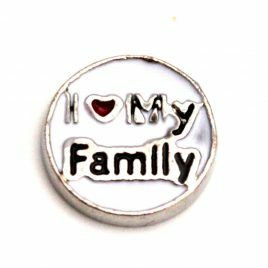 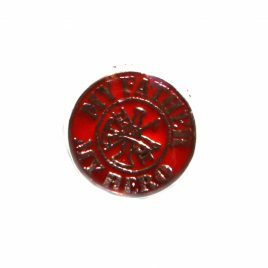 My Father My Hero Charm 7mm Fits in all Floating Lockets (Alloy, Stainless Steel and Vintage). 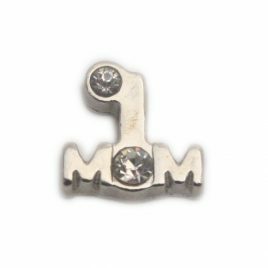 My Kids Charm 7mm Fits in all Floating Lockets (Alloy, Vintage and Stainless Steel).